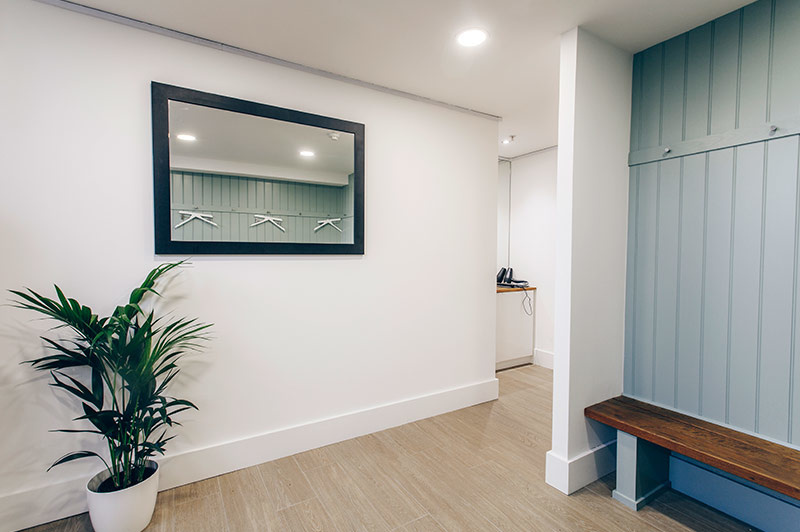 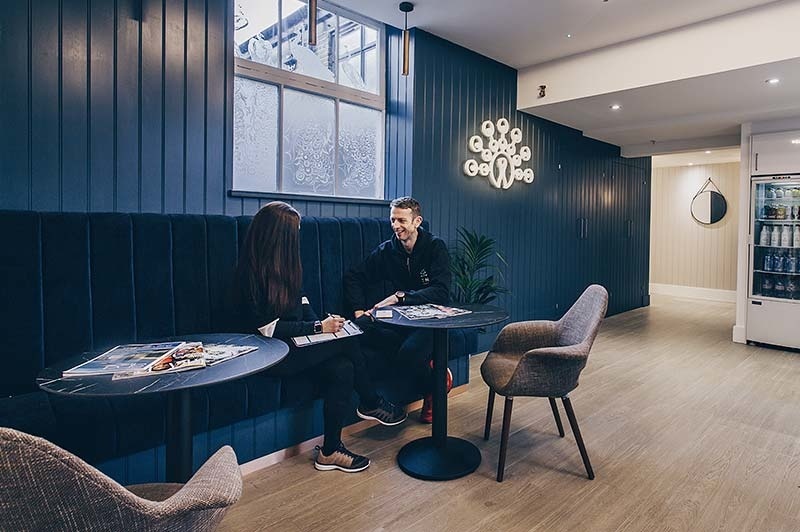 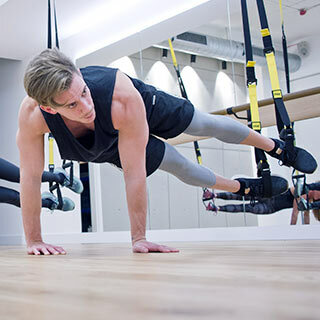 A few minutes from Ladbroke Grove, Ten’s light, bright Notting Hill Studio offers the full breadth of services, from Dynamic Pilates to Personal Training, TRX to Physiotherapy. 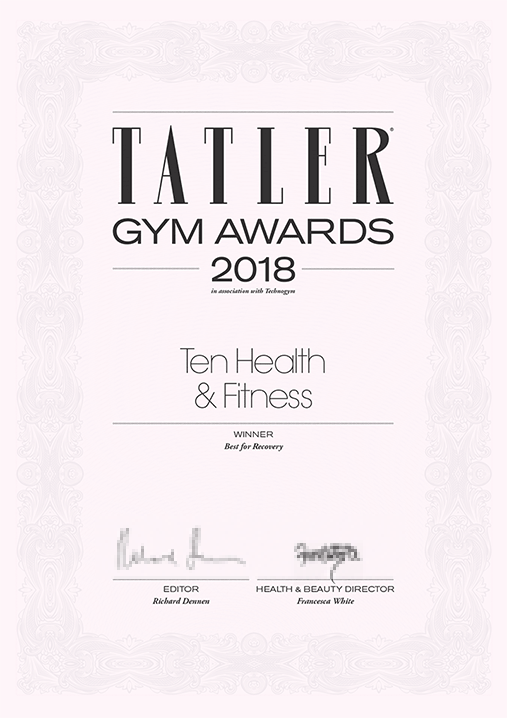 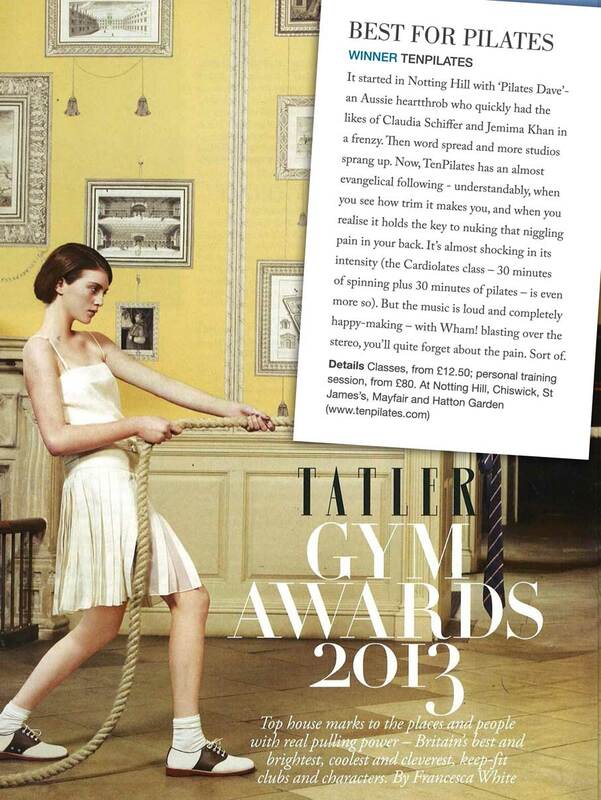 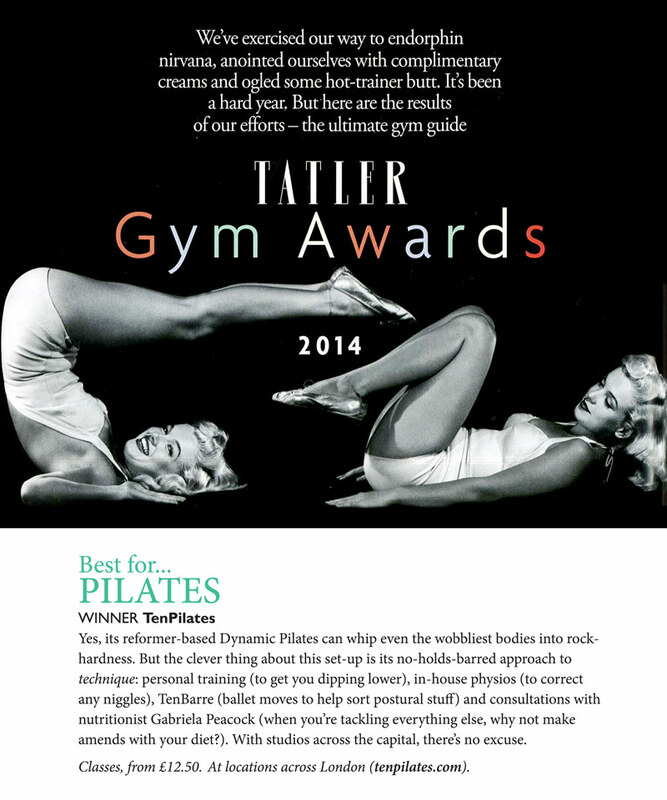 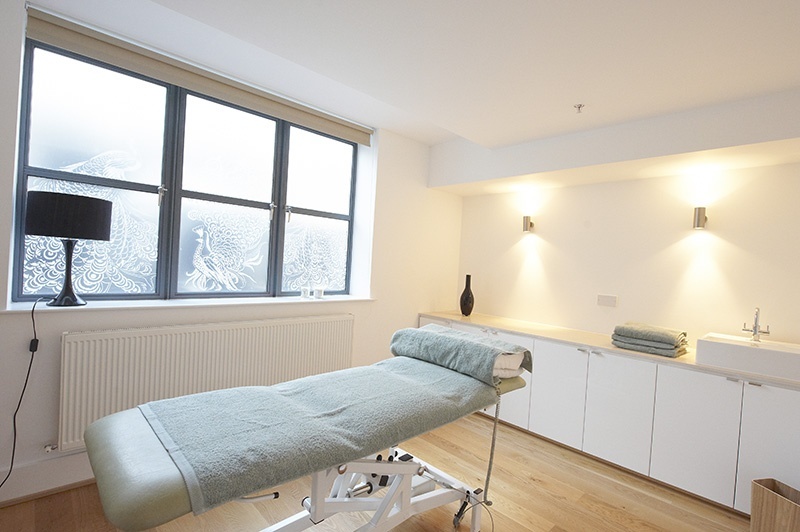 As Ten’s West London HQ, it’s also our biggest set-up, with 3 studios, 3 therapy rooms and a gym. 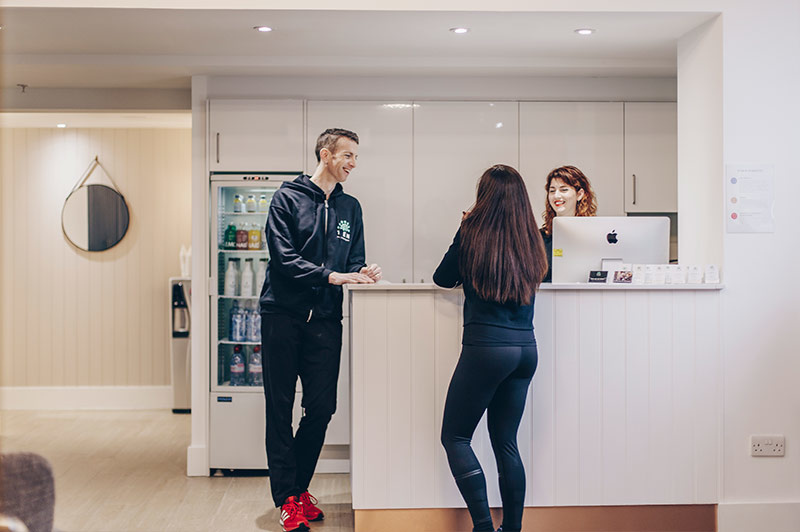  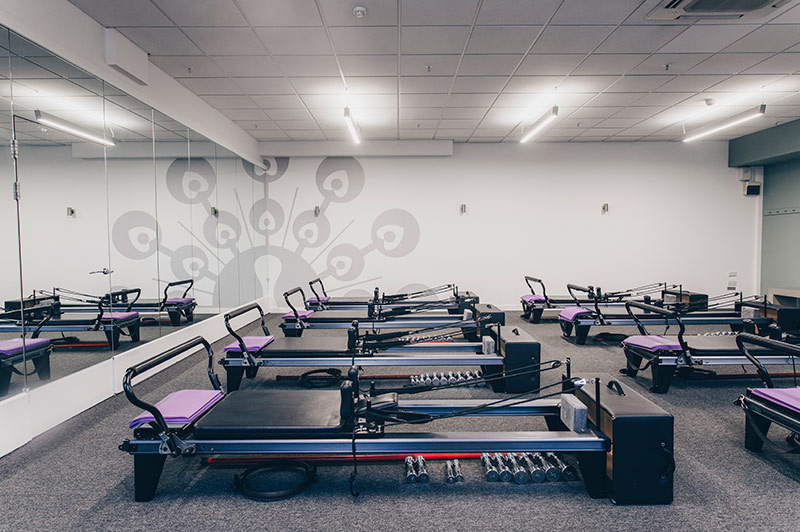 It is the best studio in Notting Hill, great variety of classes, beautiful place, experienced and professional teachers leading classes ranging from Pilates to HiiT.